Have your questions about chronic bad breath and halitosis answered by 25-year expert, Dr. Richard A. Miller, DDS. On October 1, 2014, Dr. Miller was a guest on Entrepreneurial Fit Radio where host Eric Dye asked these eight questions about bad breath. Can Over-the-Counter Products Help Eliminate Bad Breath? What is the Biggest Misconception About People With Bad Breath? How Can Bad Breath Affect Everyday Life? 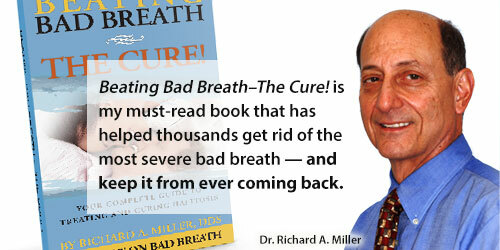 What is the Total Cure For Severe Bad Breath? 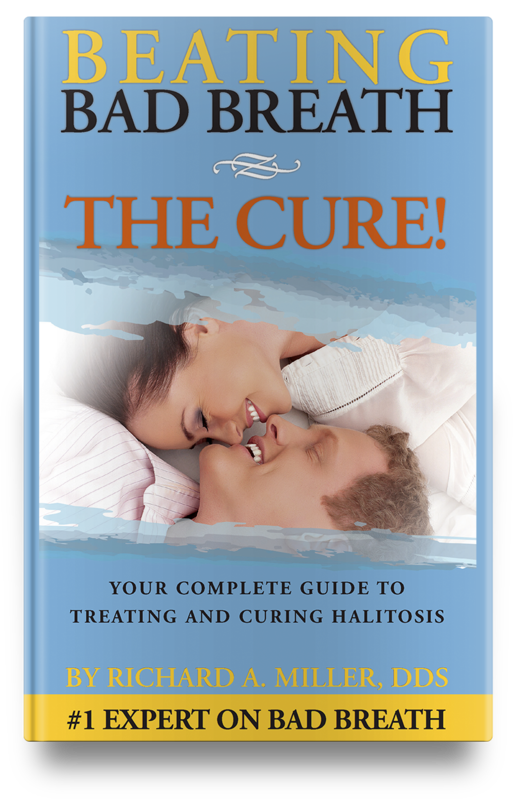 Why Do Some People Develop Halitosis While Others Do Not? What Can We Do On a Daily Basis to Prevent Bad Breath? How Does One Know They Have Bad Breath?